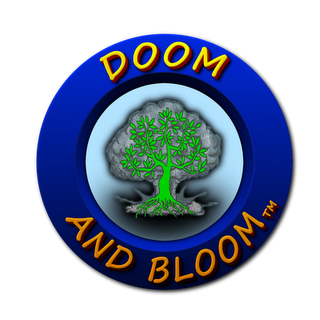 Tonight on the Doom and Bloom(tm) Hour, April 7, 2012 at 9pm EST, we have a fantastic guest, Vickilynn Haycraft a well-known author and host of Get Real- Get Prepared on this network every Saturday at 6pm EST. Dr Bones and Nurse Amy will give you some advice on storing antibiotics, like fish antibiotics, and what you should have on hand for times of trouble. Please join us at 9pm EST/ 8pm CST for lots of great information to help you get prepared.